My Land Rover fleet currently numbers three vehicles. Two are daily drivers — Duncan (1994 Discovery 1) and Butler (1994 Range Rover Classic County LWB). 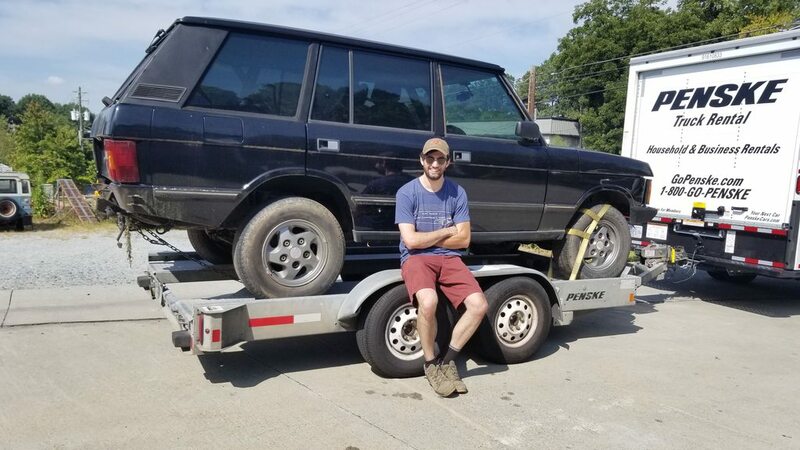 The third, Spenny (1993 Range Rover Classic County LWB) is currently being reworked into an off-road trail rig. 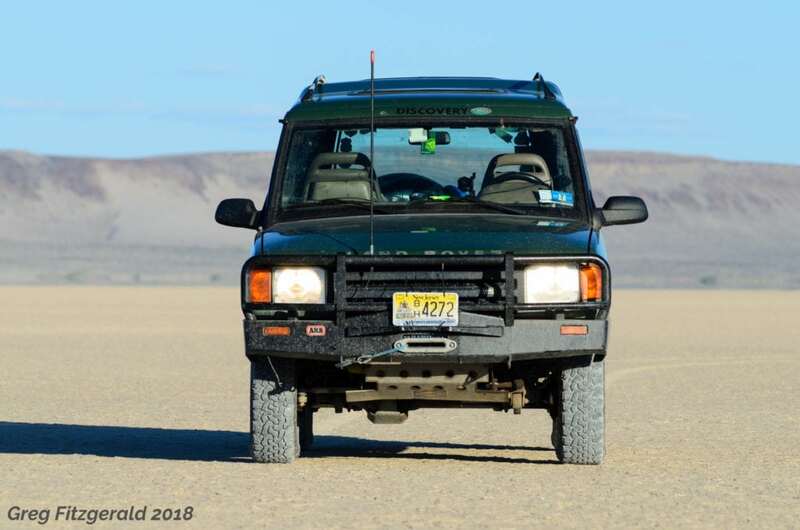 There are also two prior Land Rovers in my life, both of which were my mother’s daily drivers: a 1994 Discovery 1 and a 2001 Discovery 2. I never formally drove either of these trucks. Namesake: Duncan McKay, Series III 109″-driving ranger in BBC series Monarch of the Glen. Options/Special Factory Features: Black interior, only offered on Montpelier and Beluga Black trucks. Namesake: Rhett Butler, famous fictitous Georgian of Gone with the Wind fame. Design Specification: 4.2-liter Rover V8, coil sprung 108″ Range Rover LWB chassis, ZF 4HP22 automatic transmission, Series IIA Regular bodywork, uprated interior for long trips. Options/Special Factory Features: None offered on 1993 County LWB. Namesake: Charles Spencer “Spen” King, designer of the Range Rover Classic. Reason for Disposition/Post-Ownership History: Totalled by tree limb in fall 2005 Nor’Easter. 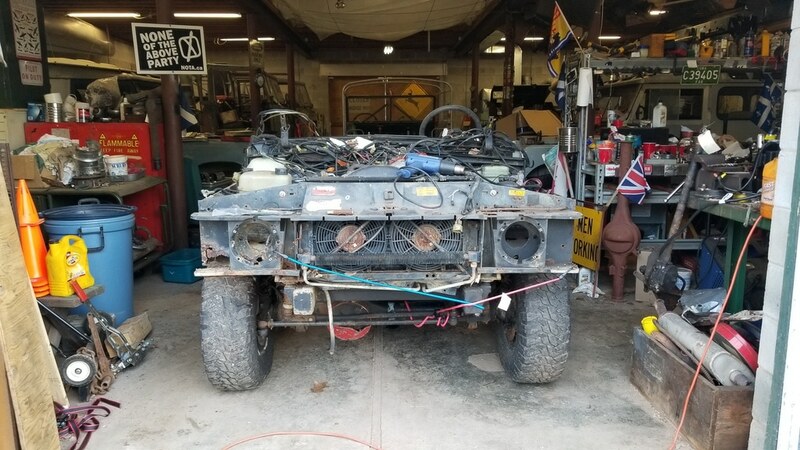 Kept around as potential project, then sold for parts. Vehicle shown as scrapped October 2010. Personal History: Mother’s daily driver 1994-2001, Father’s daily driver 2001-2005. Sparked interest in Land Rovers. Used for family roadtrips from Cape Cod to Cape Hatteras. Reason for Disposition/Post-Ownership History: Lease expired. Due to high mileage, vehicle was sent to auction. Ended up in Mississauga, Ontario. Last seen as registered in 2012 with almost 200,000 miles. Options/Special Factory Features: SE7 trim. Leather, rear jump seats, rear air suspension. Personal History: Mother’s daily driver 2001-2004. 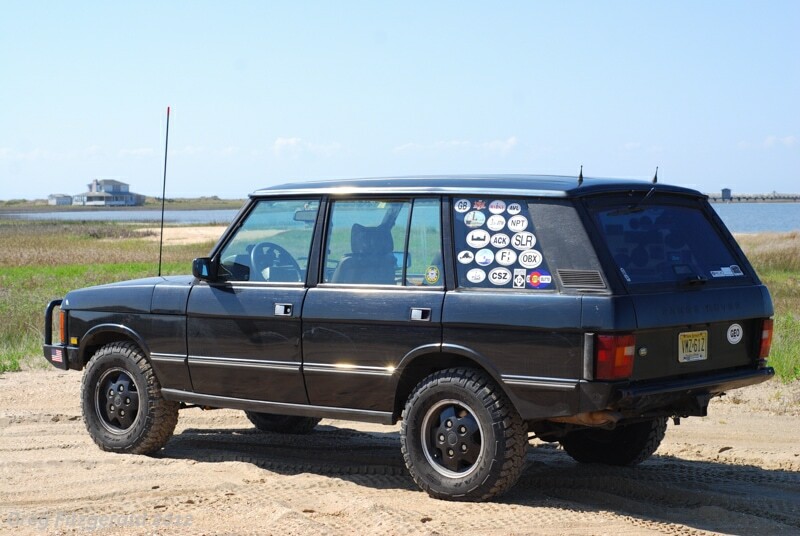 Used for all family roadtrips, including almost a dozen trips to the Outer Banks. Witnessed 9/11 attacks from New Jersey Turnpike.